MyRent is a cloud platform that helps you manage your properties. 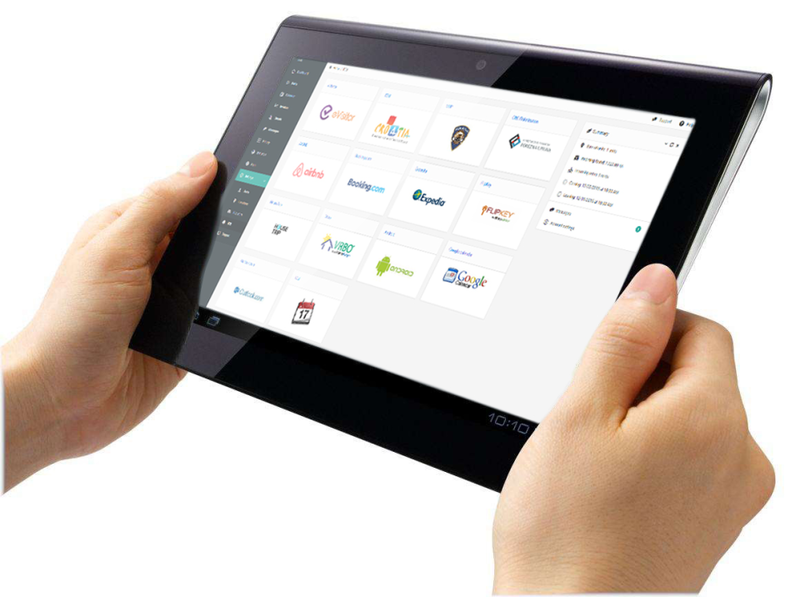 Connected with more than 90 Booking channels All bookings made through MyRent channel manager are automatically synchronized with all other sales channels without stress and without extra work. MyRent connects your accommodation facilities with more than 90 active sales channels, such as booking.com, airbnb.com, hostelworld and others. Simply, let the system work for you! We are happy with the booking engine and all services of MyRent. A professional, friendly staff! Pros: Myrent is great to work with: it offers many standard options in the software, extremely reliable channel connections. And do not forget their competent, friendly and proactive help desk. They are professional and show commitment. Yes, I would certainly recommend them. Cons: For now didn't find any problem!!! Myrent has a lot of features so you can manage your property as you wish! It is not always easy to find the proper settings but the helpdesk is always there to assist you! 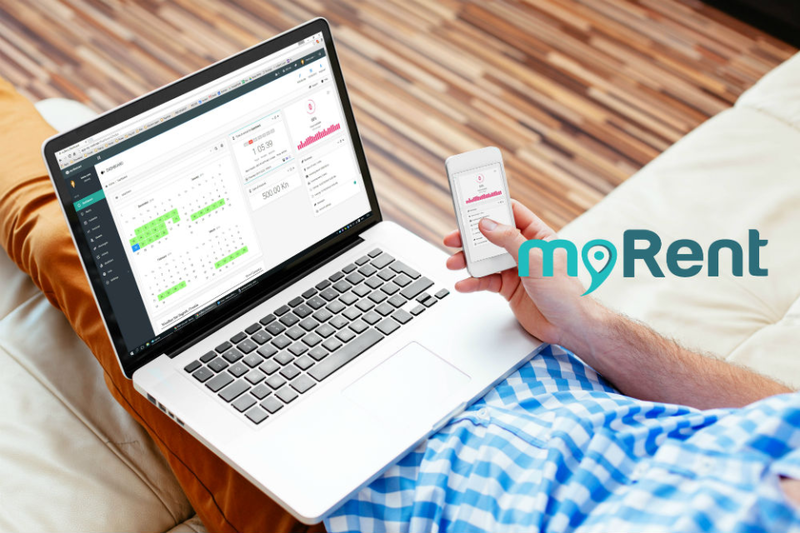 Overall: Myrent is an ideal tool for us to maintain and update prices and availability for more than 20 booking sites at once. Updating is quick and easy and guarantees all agents receive the same price so there is never a problem with price differences for guests. Together with the booking engine on our website, it ensures us to get many direct bookings. The extra options, like offering packages, showing photos, writing own texts, are a definite plus. Just like the customer service by phone or email from the dedicated team. Pros: I had the chance to use myrent practicaly at the beginning , kind of beta version . Up today my colleagues and myself are happy how the software had a good direction because the developer listened carefully to his clients and tried to adapt all our needs . Well done ! Pros: What is most important is that MyRent helps me sleep peaceful caring about my reservations and not allowing to have an overbooking. It is easy to use with lots of helpful functionalities. Sleeping without worrying about possible over bookings. myRent it Chanel Manager that works! myRent will save your time and increase your revenue. Pros: The list of supported channels, customer support, and booking engine. Overall: Save time, more revenue, no mistakes!